Our annual end of year music spectacular CHAUNCY ROCKS! 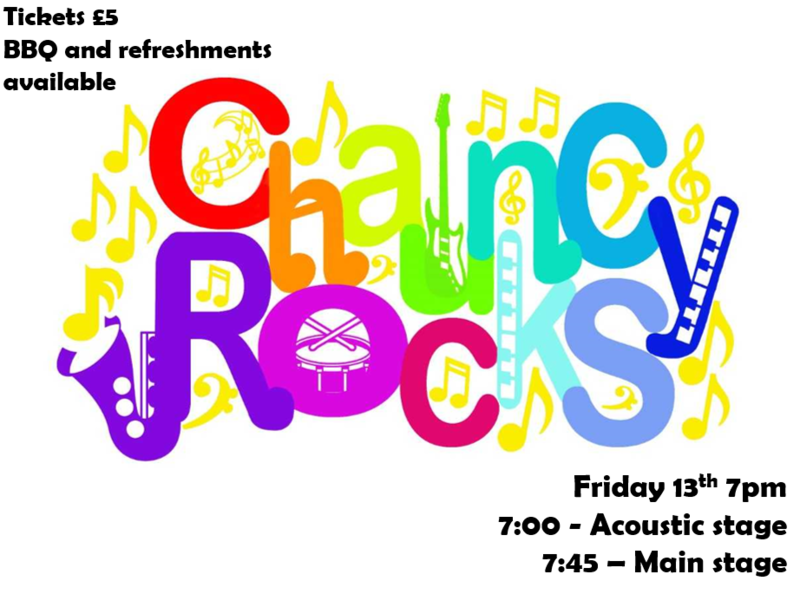 will take place on Friday 13th July 2018 starting with an acoustic set in the Drama Studio at 7.00pm, followed by the main stage acts in the School Hall at 7.45pm. Tickets are £5.00 per person or a four person Family Ticket can be purchased for £15.00. Tickets can be purchased online using WISEPAY or with cash from the Finance Office. We will be running a BBQ throughout the evening and a cheap, well stocked bar will be open for business from 7.00pm in the Dining Hall.